Whether your computer is broken, printer jammed, wireless being unreliable, Internet is slow and unresponsive, we can fix most issues on the same day, either on site or by remote support. You may have malware that has hijacked your computer or server, or you hard drives are full or even failed, Secure My Business will be there to resolve the issues. IT support is provided on a per hour or day rate, or a maintenance contract can be drawn for a fixed monthly fee. All aspects of IT support are covered, and no job is too small. Secure My Business has been developing software for businesses since the very start of our formation. We use the latest Microsoft technologies to design, build, test and release cutting edge solutions for your business. Bespoke solutions are usually far better than off the shelf solutions, as you have full control over what the functionality is like and can do. 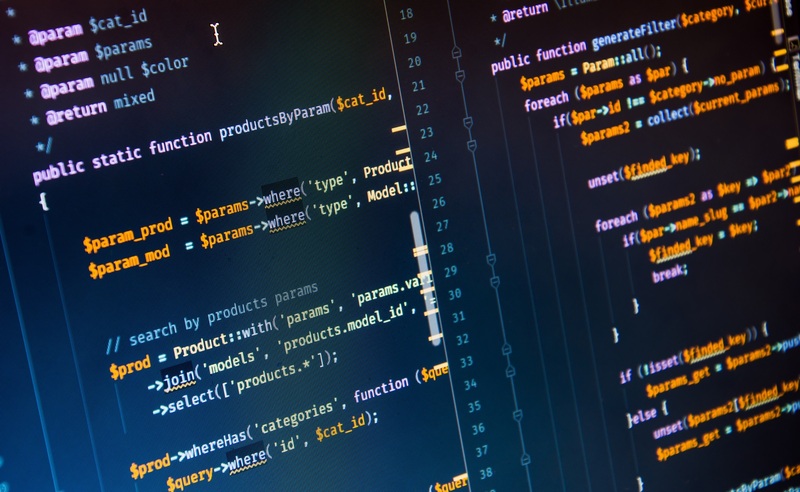 Our programmers are skilled in the art of database design, online web portals, mobile and tablet app design. Whether you would like a solution for Windows, Mac, Linux, Android or iOS, we have the experience to deliver. Professional phone systems are the future of telephony for businesses of all sizes. Whether you have one or one hundred phones, we can install a tailored onsite PBX solution for you, saving you money and providing you better control. The PBX phone system allows your phones to use the Internet to route calls to the public PSTN networks. 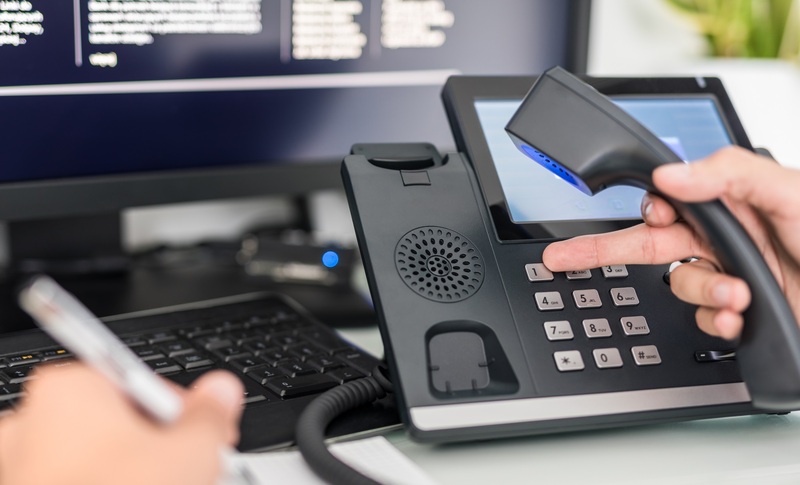 The phone packages do not require expensive ISDN/analog phone lines, just a single Internet connection and an onsite server. You can choose the geographic location of your phone number, giving the impression of being a local business, or even a national business. 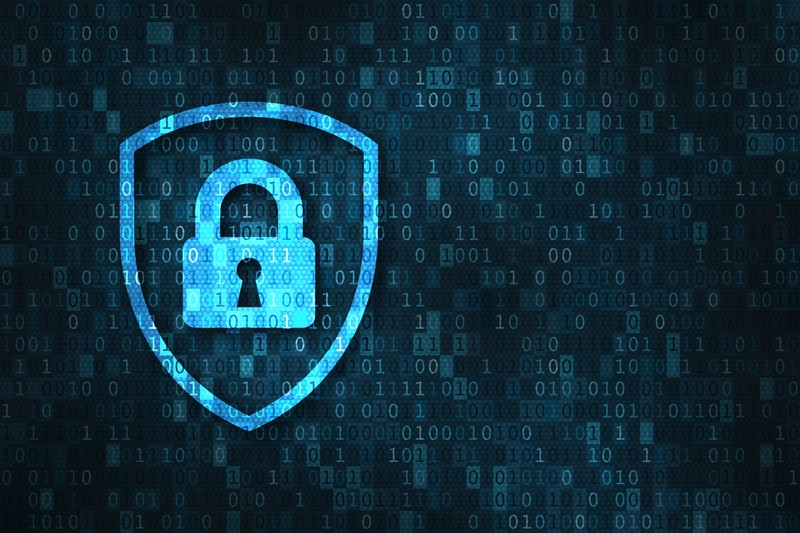 With the increasing amount of malware and hackers on the Internet, both domestic and foreign, your business may be at risk of being attacked and your data and systems being compromised. 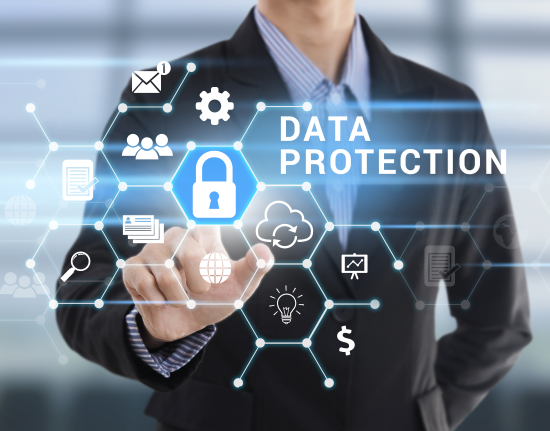 We have the technology to greatly reduce your chances of attack, using the latest firewalls, intrusion prevention systems, and company security policies. Emails and websites can be scanned before entering your network by a firewall, and any suspicious content is dropped before being installed on your computers. We also provide both onsite and cloud-based backup solutions, making sure your data is safe. 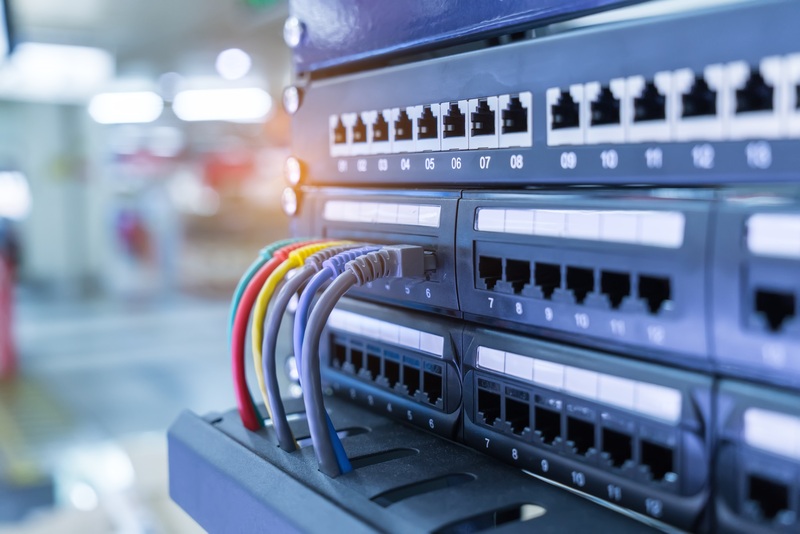 We use the latest Cisco, Hewlett Packard (HPE) and WatchGuard switches, routers and firewalls to increase your network speed and security. Network speeds can now easily reach the 10Gb marker, making sure your servers and workstations are responsive even under heavy load. The routers and firewalls help you from being attacked from the Internet or even internally. All of our clients have the ability to remote access into their own networks and access their data and email from anywhere in the world with an Internet connection, all encrypted and secure. All businesses that are serious about their IT setup require a server that is functional and stable. 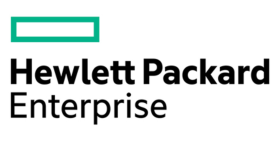 We use the latest Hewlett Packard (HPE) servers with a Microsoft Server operating system for storing data, user accounts, and email; all protected on a per person basis access policy, keeping your data safe and restricted. 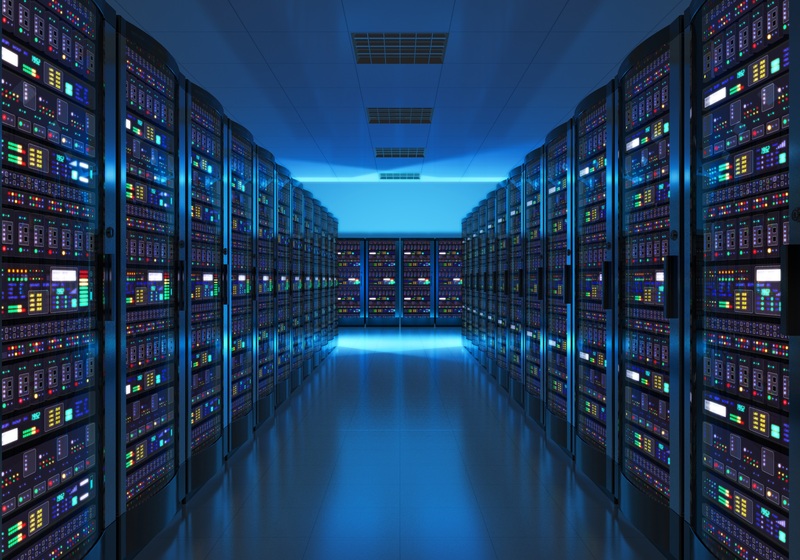 A server can be upgraded with our 10Gb solutions so that it can scale to hundreds of users. We provide weekly updates to your server as part of our solutions to make sure the updates and patches are applied and are up-to-date. This increases stability and reduces the risk of being attacked by hackers and malware. SMBL has looked after our network for over 7 years now. In that time we have found them knowledgeable, efficient and able to work to a tight budget. They proved time and again, willing to turn out at short notice – vital for us! Our company contracted with SMBL, to develop a comprehensive database to support the majority of functions in the company. This included planning, production, orders, stock, products, correspondence, drawings and many other functions. I am delighted with what SMBL has provided for us. SMBL has provided IT support to NMCL for over 9 years. This has included all types of support including Exchange servers, website design and database production. SMBL provide an efficient and friendly service where no job is to small, which is particularly useful for the small business. We were introduced to SMBL at a critical time, of which they responded and secured our IT network. After reviewing our IT requirements SMBL put into place a solution of which met our budget and also gave us a future proof way forward. For the knowledge, solutions, implementation and first class service we would highly recommend SMBL. Your help and hard work in developing LifePlan has been greatly appreciated. Apart from dealing with all of the practical matters in a calm and diligent way you have helped inspire me, and thanks to your skills and hard work we now have a product and a website to be proud of. We received impeccable service from SMBL – an instant response to our software emergency, resulting in a thorough and appropriate solution. All our questions were patiently answered in the process, and they got in touch to check all was well a few days later. WANT TO KNOW MORE ABOUT OUR COMPANY AND SERVICES? CONTACT US FOR A FREE, NO OBLIGATION QUOTE! Secure My Business was started in 2009 to provide professional IT solutions for SMEs. Based in Bristol, we have multiple clients locally and across the South West of England. Our moto is to provide enterprise solutions for SMEs, at an affordable price, with excellent customer service. Whether you need IT support, server and networking installations, or bespoke software, we have the skills to deliver a solution for your business on time and on budget.